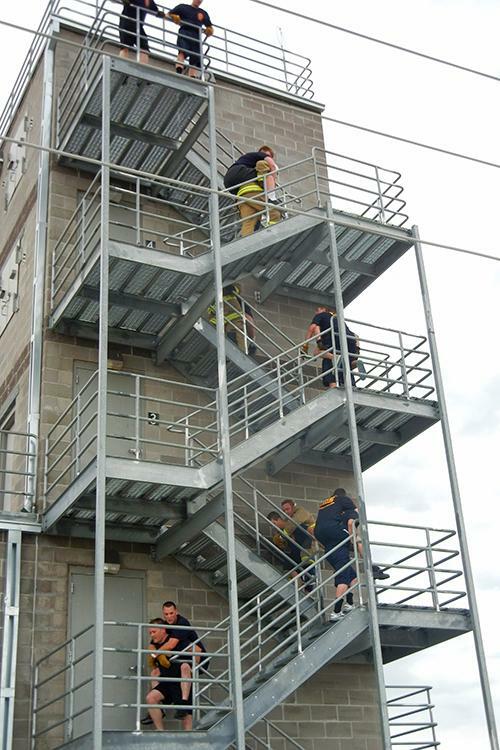 The Fire Science Technology program is designed to meet the demands of fire service personnel. 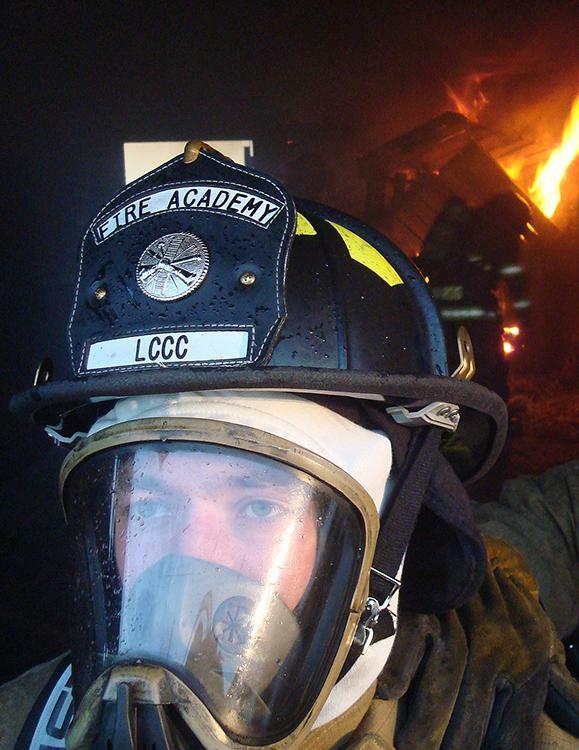 The program prepares students for a career in fire service (career or volunteer). Courses are offered through traditional classroom instruction, independent study, lab, and an academy setting. 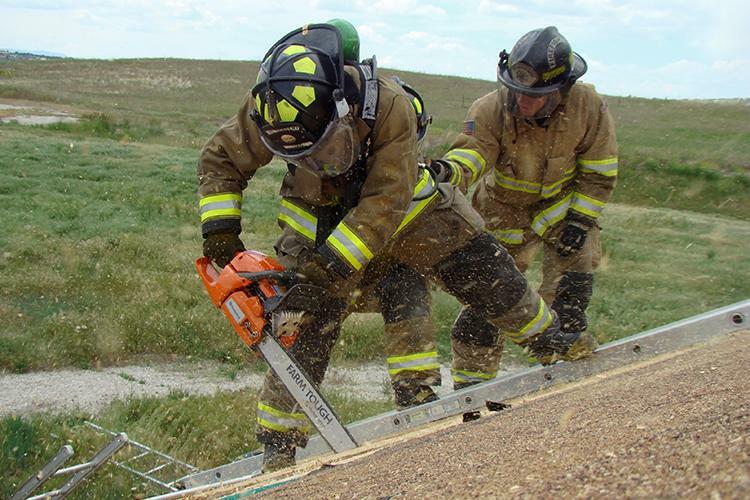 The program prepares students to take the Wyoming State Firefighter II nationally accredited certification exam. This certification is transferable from state-to-state within a one-year period from program completion. 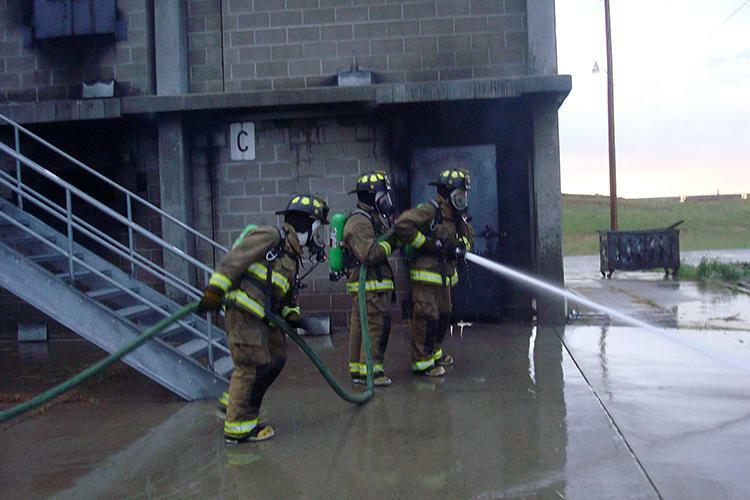 Experienced firefighters may earn credits transferable to the program from on-the-job training and current certifications. 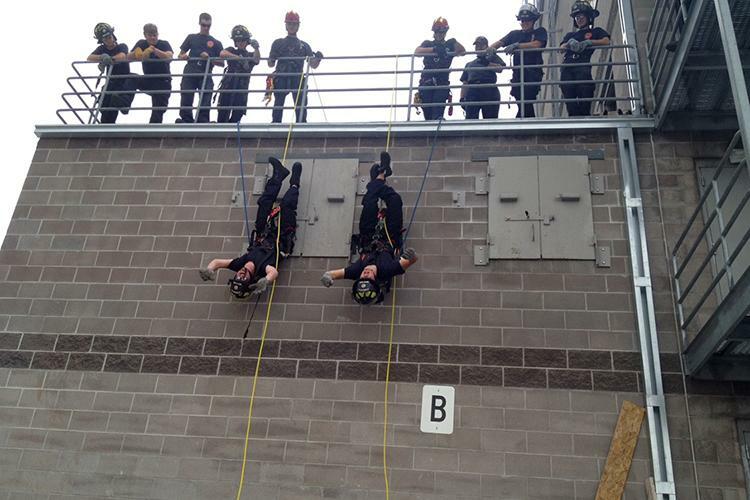 This program is supported by the Fire and Emergency Services Higher Education (FESHE) Program. For general college expense, view LCCC’s tuition and fees. 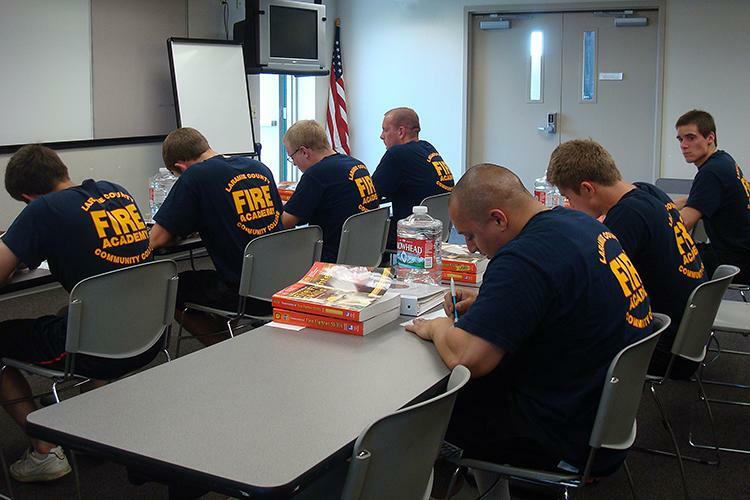 Students in the Fire Science program have additional estimated course fees expense of $450. * This is an estimate and may change at any time. This estimate may vary due to differences in state licensure fees, the number and type of immunizations needed and uniform costs. Course fees may be higher for one modality when compared to another. 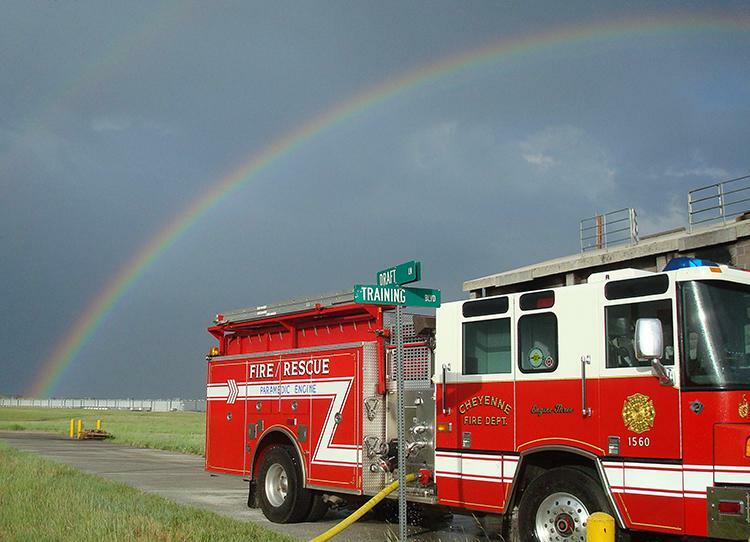 The Fire Academy has a lab fee and additional fees may be charged for duty uniform purchases for Fire Academy to include steel toe boots, EMS style pants and t-shirts. 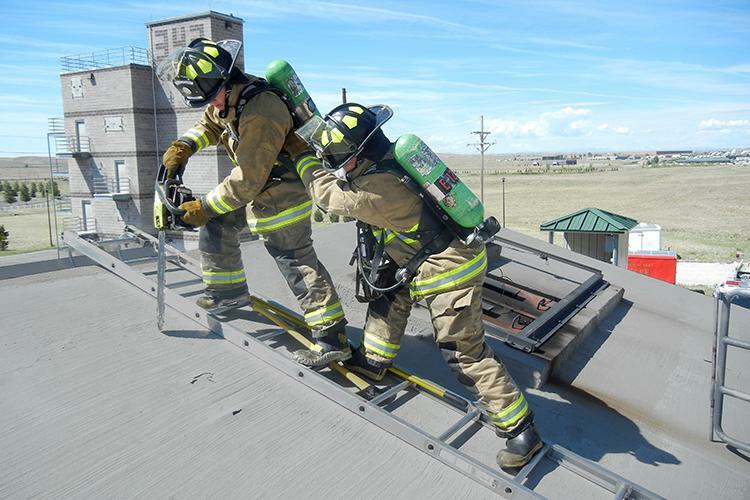 Laramie County Community College will provide firefighting personal protective equipment (PPE) to include helmet, eye protection, flash hood, bunker coat, bunker pants, structural firefighting boots and gloves. 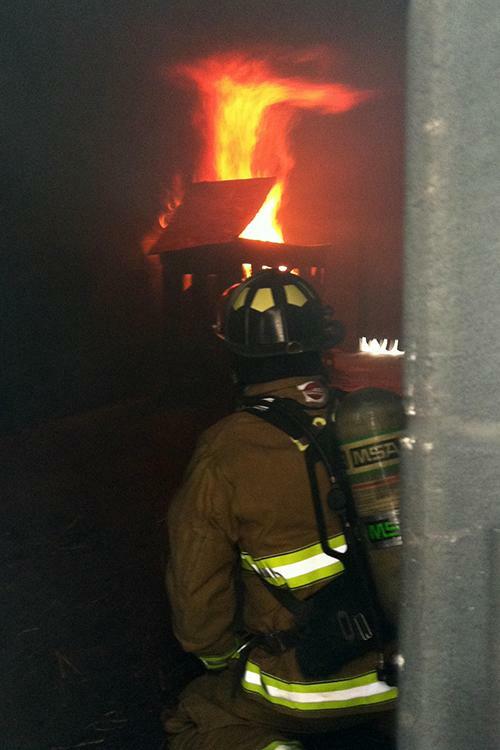 Students will be charged for PPE that is not returned at the end of the Fire Academy.